There are four valves in heart. One of them is Mitral valve which is situated between Left atrium and left ventricle. 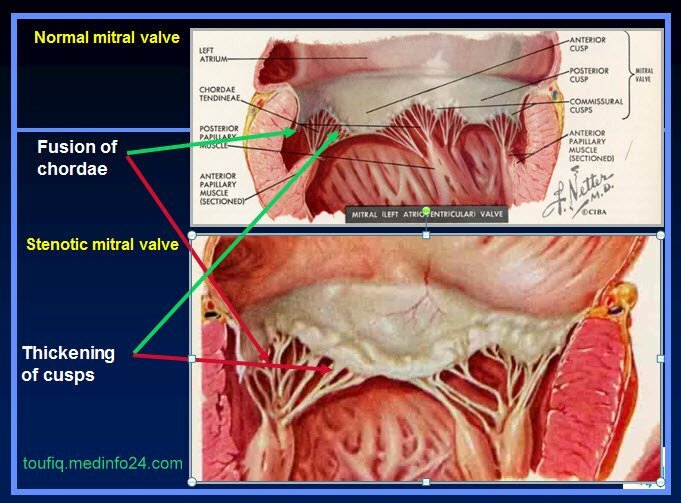 If the Valve becomes stenosed (narrow), then it is called mitral stenosis. 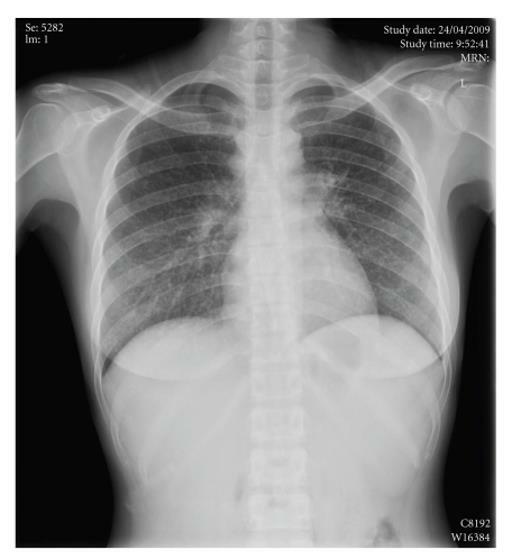 Most Common Cause is Chronic Rheumatic Heart Disease, in 50% cases history of Rheumatic Fever or Rheumatic chorea. 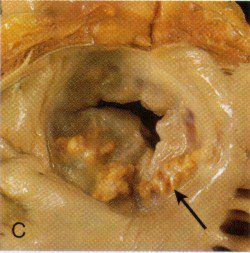 If you want to know the details about Mitral Stenosis which is a vulvular disease of heart, you can see here. What is Kerley B lines? 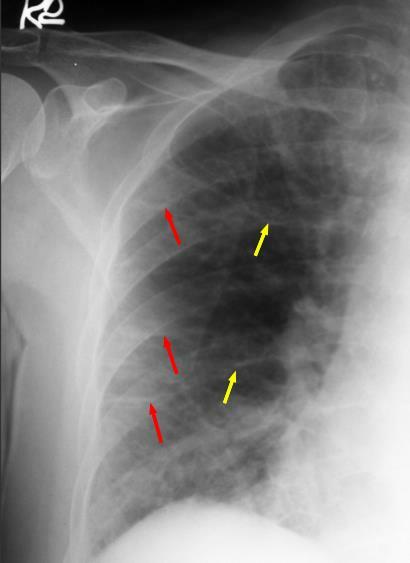 Kerley B lines are short parallel lines at the lung periphery. These lines represent distended interlobular septa, which are usually less than 1 cm in length and parallel to one another at right angles to the pleura. 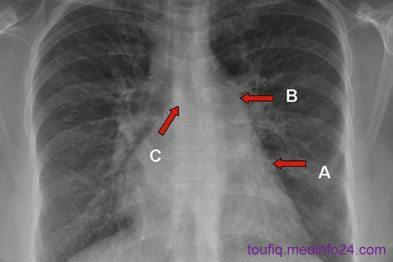 They are located peripherally in contact with the pleura, but are generally absent along fissural surfaces. 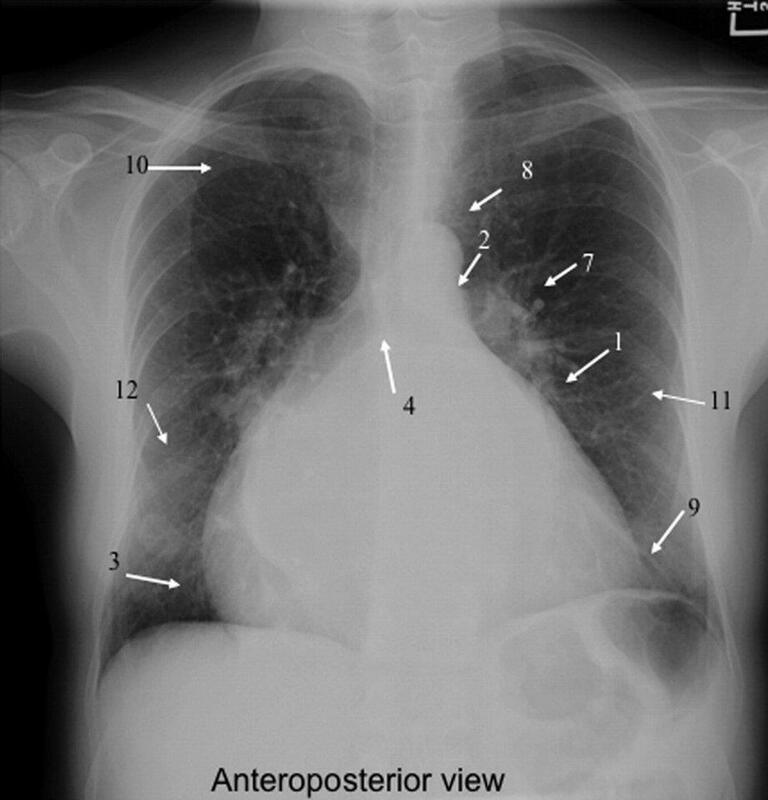 They may be seen in any zone but are most frequently observed at the lung bases at the costophrenic angles on the PA radiograph, and in the substernal region on lateral radiographs. 9) Calcified shadow of mitral valve. 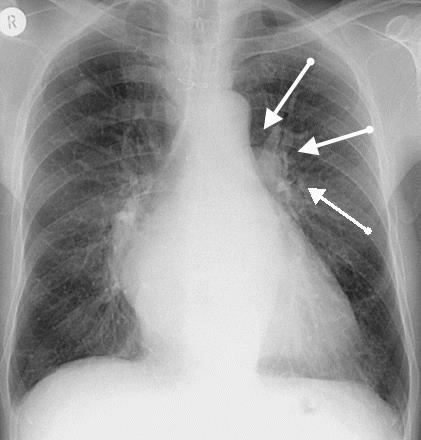 (9) And causes cardiomegaly, which is a three-chamberphenomenon excluding the left ventricle. 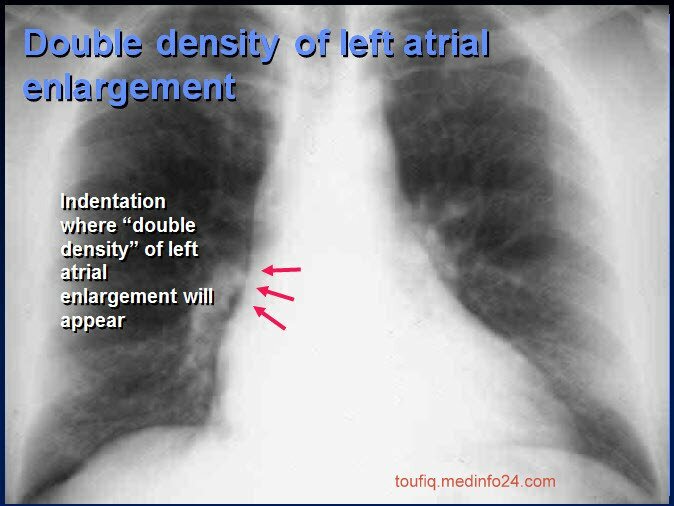 (12) Visualized at the bases secondary to interlobular and septal thickening. Hard working post ! Add a Option to save as PDF like as in medinfo24.com, that i have added. So that the reader can download this page and save as PDF for future reference. Must have taken a bit of effort.